Taking A Trip To Eau Claire For Business? The city has you covered for all of your business needs. 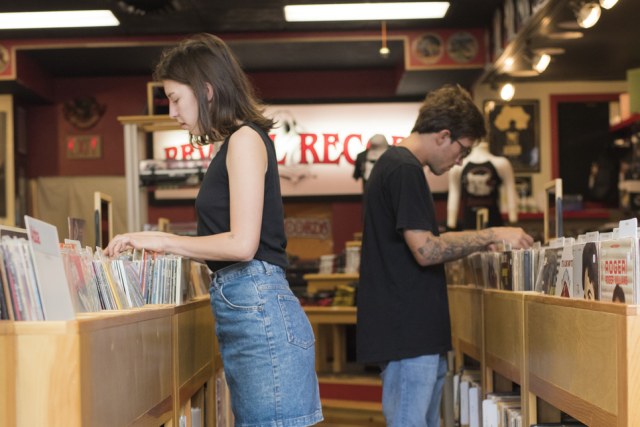 Getting its name from Eau Claire&apos;s Australian sister-city, The Lismore is both affordable and relatively new. Located in the heart of Downtown Eau Claire, this Double-Tree affiliated hotel is a steal compared to some of Eau Claire&apos;s neighboring metros. Guests can enjoy stylish rooms and comforting amenities. Make sure you stop at Eau Claire Downtown Coffee (otherwise known as ECDC), on the lower level of the hotel before you head out. After work, you can have dinner at The Informalist, which focuses on fresh, local foods, so there&apos;s something different on the menu every season. Lastly, check out the Dive, which is located in the former pool area which existed during the hotel&apos;s previous life. 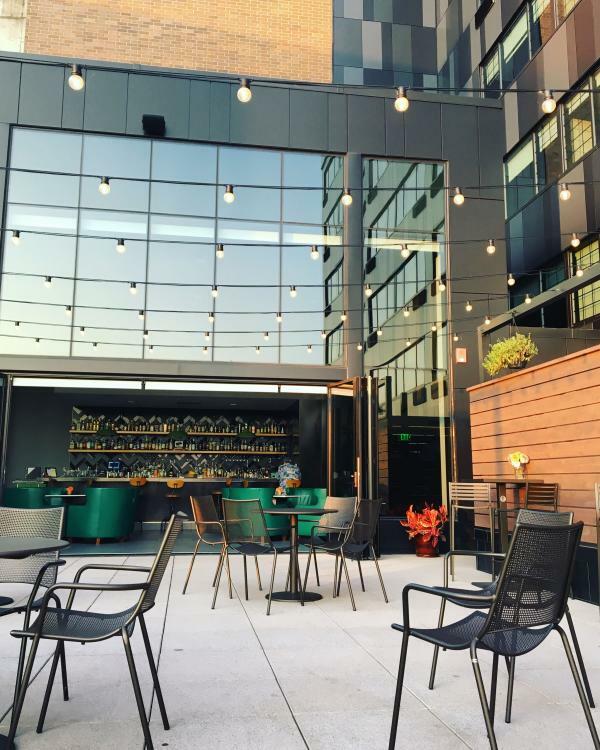 If the weather is nice, enjoy the rooftop patio and take in one of the best views of the city. Price of parking is also a good value compared to the nearby metros. 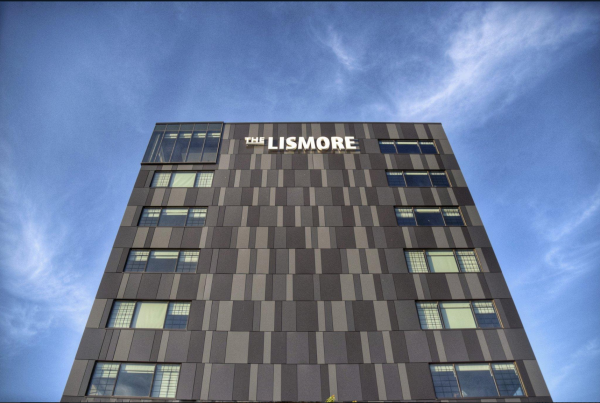 There is a parking garage attached to the Lismore, with hourly and daily rates. If you leave, most areas either have free parking, or free-two hour parking. You might not even have to move that car, because Eau Claire is compact and walkable so you can get many places without a car. If you do need to go somewhere outside of walking distance, many things are within a short drive and no rush hour traffic in sight. You don&apos;t have to leave big-city amenities behind in Eau Claire. We&apos;ve still got you covered with both Uber and Lyft throughout the Chippewa Valley. You&apos;ve already checked out the view from the Dive at The Lismore, but there are more great views of the city, within a short walk. First, you can walk the short distance to the recently remodeled Grand Avenue bridge over the Chippewa River. Secondly, you can view the new footbridge connecting Phoenix Park and the Pablo Center at the Confluence. This bridge crosses the Eau Claire River and overlooks the entire confluence area. Both bridges make for magnificent sunrises and sunsets. If the easy, walkable downtown area doesn&apos;t get you moving enough, there are several options to stay fit on your business trip. In downtown, there are several yoga studios where you can drop in for a day or a week. 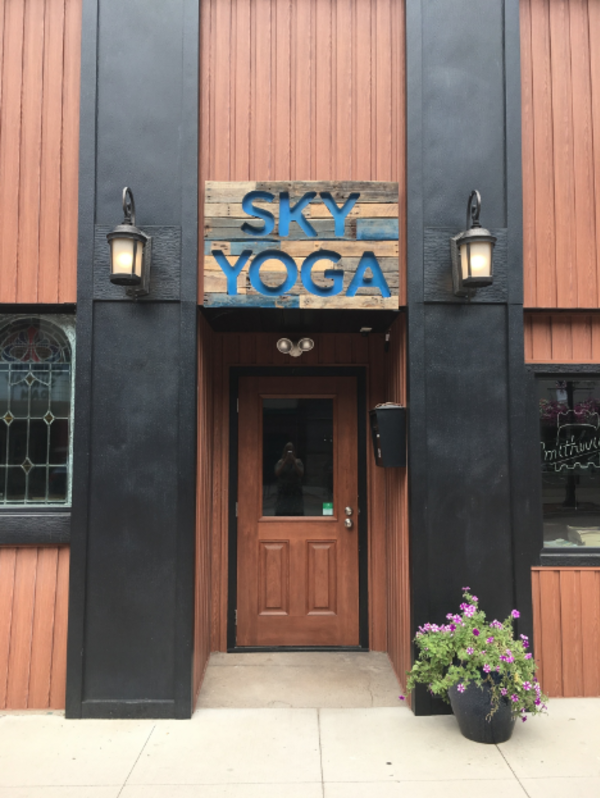 Sky Yoga and Fitness is located on Barstow and offer yoga, aerial yoga, and barre classes. Latitude 44 Yoga, located on Madison Avenue, offers classes as early as 5:30 am and as late as 8;30 pm, so it&apos;s easy to fit in a workout during your trip. If you have a membership at the YMCA, you can access the Eau Claire YMCA, located on Graham Avenue. Here, you have access to all of the workout facilities and pool. Individual day passes are also available.